The SCI was founded in 2012 by National Level Strength Coaches Alex and Martin to provide a level of training and expertise for people of all ages and abilities previously unseen in the fitness industry. 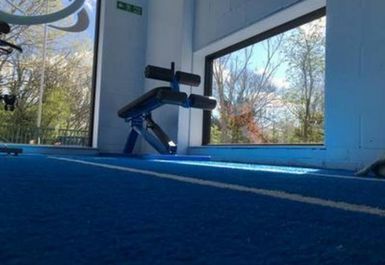 The SCI is an inspiring and friendly facility with bespoke, state-of-the-art equipment helping you to achieve your goals. 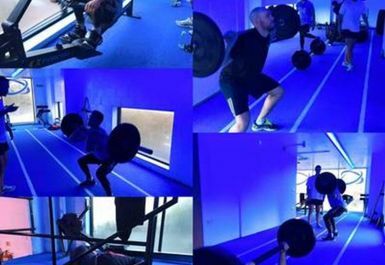 Alongside the fully-equipped gym you can benefit from the follow: postural analysis and correction, personal training, nutritional profiling, injury and imbalance rehabilitation, physiotherapy, and StrongMan and FitGirl classes - please enquire at the venue for more details. The SCI has been recognised by the Kent Excellence in Business Awards in 2014 and 2015. 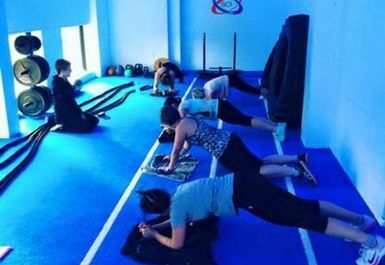 The gym was also named Functional Gym of the Year in 2015 at the National Fitness Awards, and named a finalist in the Regional Gym of the Year category. 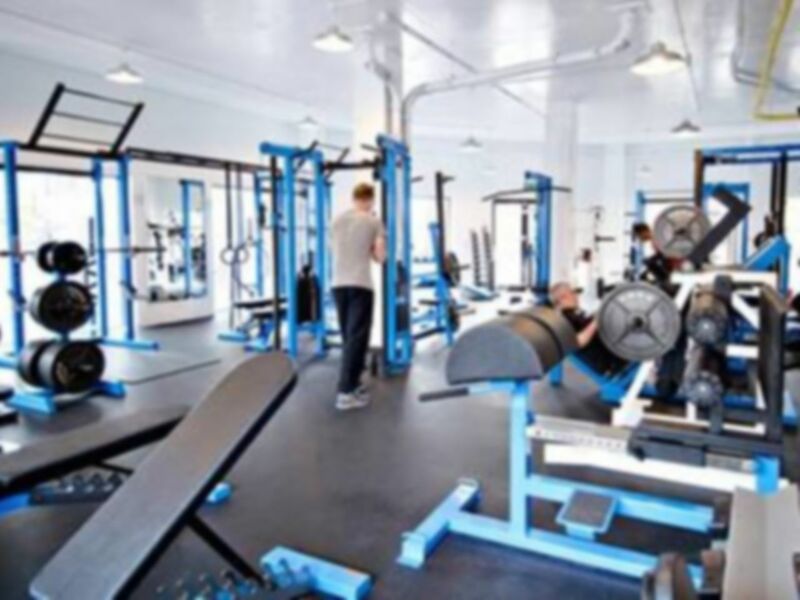 If you are looking for more than just a gym, this is the place for you! Situated off the A26 in Tonbridge. Great to work out in such a calm and professionally run gym. excellent and friendly staff and a good range of equipment. Good functional gym - has everything you need for lifting so good value. Very cold though!! Very pleasant to work out in a gym staffed by really knowledgeable and friendly trainers. Great equipment and not too busy. Good size gym with some serious equipment for serious users. Staff friendly & helpful. This gym has a lot of very specific equipment often useful for rehab training. Plenty of machines for general exercise as well. Parking available but easy walk from High Street. Staff are very helpful. Hi Christine, thanks very much for your positive and detailed feedback. We're glad that everything went smoothly for you, and we hope that you have plenty more good experiences in the future. 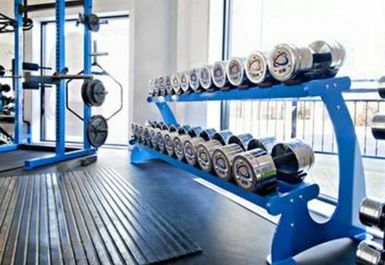 A well kitted out gym with excellently thought out pieces of equipment which allow for a variety of different training styles and techniques. Very friendly, polite and knowledgeable staff and nice and quiet early afternoon on a Friday. Thanks very much for your feedback Robert, we're really glad you're happy with the gym and we hope you have more enjoyable visits in the future. Small clean gym, friendly staff. Small gym easy car parking but tiny change rooms.